Jodi has performed with many of Canada’s top musicians, including the P.J. Perry, Don Thompson, Kirk MacDonald, Guido Basso, Oliver Gannon, Dee Daniels, Phil Dwyer, Mark Fewer and Laila Biali as well as international jazz legends such as David 'Fathead' Newman, Sheila Jordan, George Coleman and Ed Thigpen. In addition to recording her own Juno-nominated CD as a leader, Jodi has been featured on over 40 recordings as a side player. 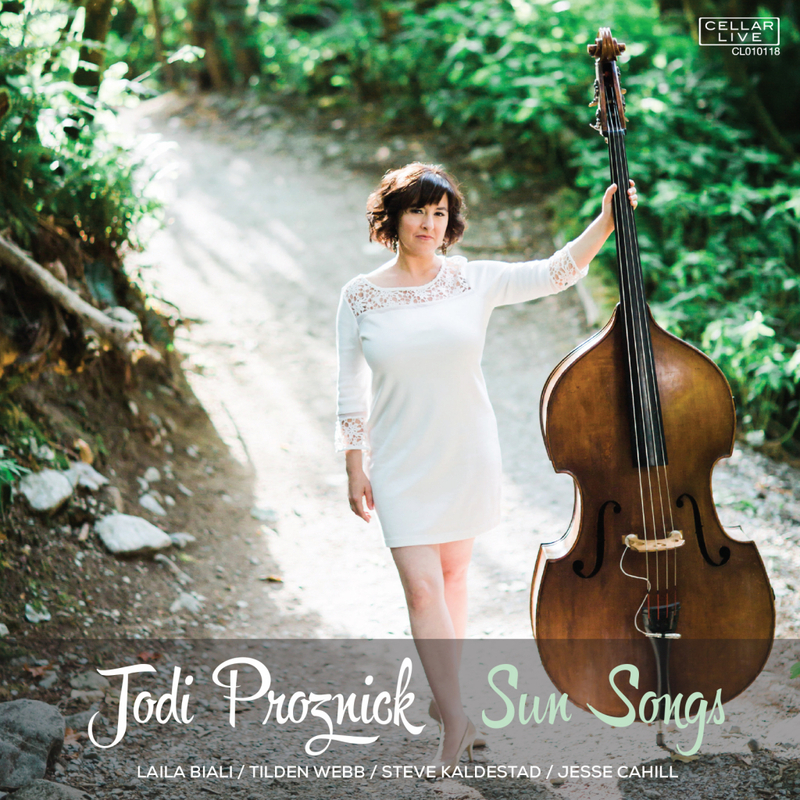 Jodi Proznick’s new album Sun Songs invites the listener into a joyful musical experience that celebrates the cycle of life.